The indoor air quality influences our health. People in developed countries spend the majority of their lives indoors, on average about two thirds in their home. However, the quality of indoor air is not always beneficial to human health. Indoor air pollutants are produced by man himself (exhaled carbon dioxide and body odours) and a range of human activities such as tobacco smoking, cooking, heating or renovating. Various types of substances gassing off from building products, furnishings and consumer products also contribute to the deterioration of indoor air quality. The significance of indoor spaces for human exposure to pollutants has been recognized by national and international bodies, particularly over the past decade. The German Federal Government addressed the issue in its concept to improve indoor air quality published in 1992. In 1999 the Action Programme Environemnt and Health (APUG) defined the creation of healthy indoor air quality as a quality target. The 6th EU Framework Programme for Research and Technological Development (2002-2006) identifies indoor air pollution as an important area of research. At the WHO/Europe 4th Ministerial Conference on Environment and Health held in Budapest in June 2004, the importance of indoor air hygiene was again underlined and subsequently mentioned as one of 13 main actions in the European Environment and Health Action Plan 2004-2010. In 2005 the Federal Environment Ministry published a report “Main areas for action to improve indoor air quality". The German Environment Agency has been dealing with indoor air hygiene for many years. The agency has established an Indoor Air Hygiene Commission which is formed by reknown experts from academia, governmental authorities, and consumer associations. This commission is instrumental in preparing position papers issued by the German Environment Agency as well as consumer-oriented reports and brochures. A sub-group which comprises also delegates from the health authorities of the German States is continuously deriving guidelines values for indoor air. 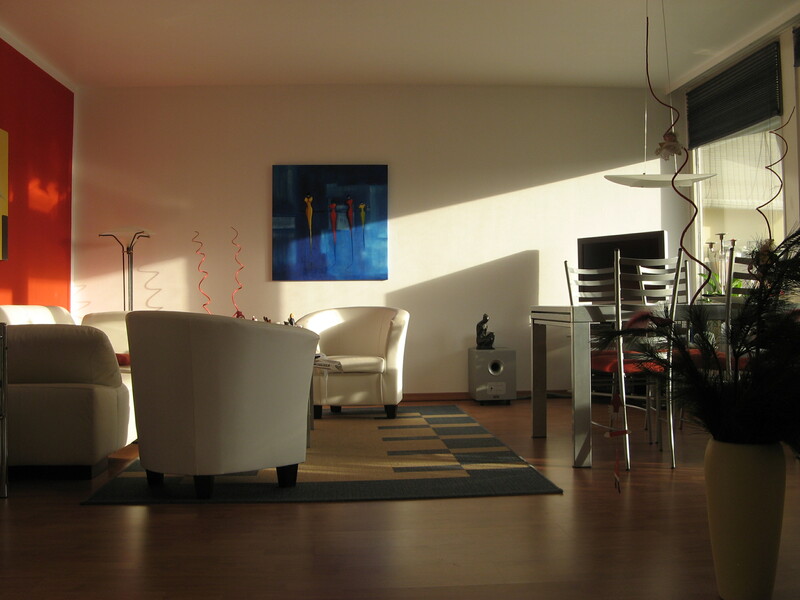 Most recently, the German Environment Agency has issued a statement on the possibilities to improve the quality of indoor spaces (“Options for legal regulations concerning indoor pollution – Do we need a “TA Innenraum”?). Options for legal regulations concerning indoor pollution – Do we need a "TA Innenraum"?